These days, eCommerce businesses do not depend on desktop and laptop. In fact, the use of mobile phones has far outweighed the use of desktop and laptops. Times have changed and people constantly hop online for anything and everything and many times these activities are either done on phones or tablets. The present day consumer asks for information right away. They do not like waiting back for something they need. To get Top 20 Mobile Friendly WordPress Themes in all categories like nature, cartons, tourist location themes. So, being a business owner, you need to properly represent your eCommerce. Business to all those buyers who are accessing your store from varied devices. 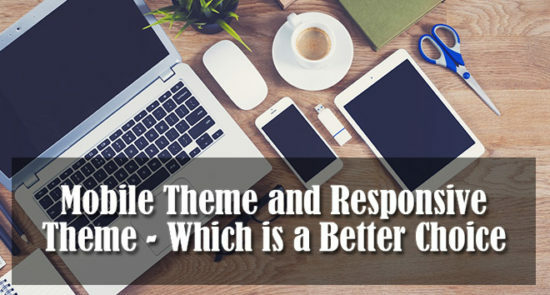 Well, when it comes to deciding whether responsive design or mobile theme effective for your business, detailed know-how needs to be done. 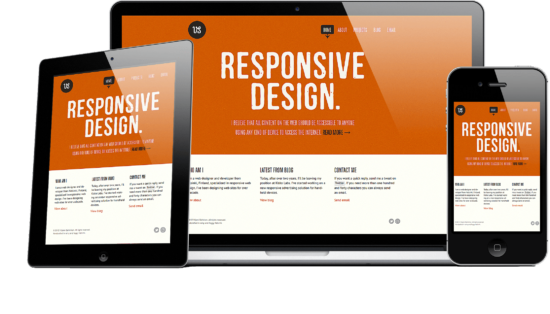 Responsive design all about creating a web page that scales with the size of the device that it being viewed on. Instead of having different websites for mobile, tablet or desktop, one can have a single website that adjusts to the proportions, image sizes, menus and so on. The mobile theme is a lightweight appearance of the website designed mostly for a particular type of devices like tablets or smartphone. Comparatively, mobile themes have lesser content and a unique look and feel to accommodate the tablet or smartphone browsing. eCommerce platforms like Magento and Prestashop make use of varied extensions in the front-end of a website which affects design changes (Zoom/preview feature, Color palette) and so on. However, in mobile theme or mobile website versions of the website, businesses might require to create extension features from the start. If you have an already existing eCommerce website which is not much customized, mobile theme a better option to go. It will take much time to design and implement a responsive theme in a CMS like Magento in comparison to simply installing a mobile theme. The design on any eCommerce website is constantly modified for better presentation if it’s being designed for the mobile. With responsive design, you just need to make changes once and it will automatically be compatible with all browsing devices. With a mobile theme, you need to do these changes for desktop/laptop website, tablet version, smartphone version, maybe twice or thrice. Responsive website loads slower than mobile themes. 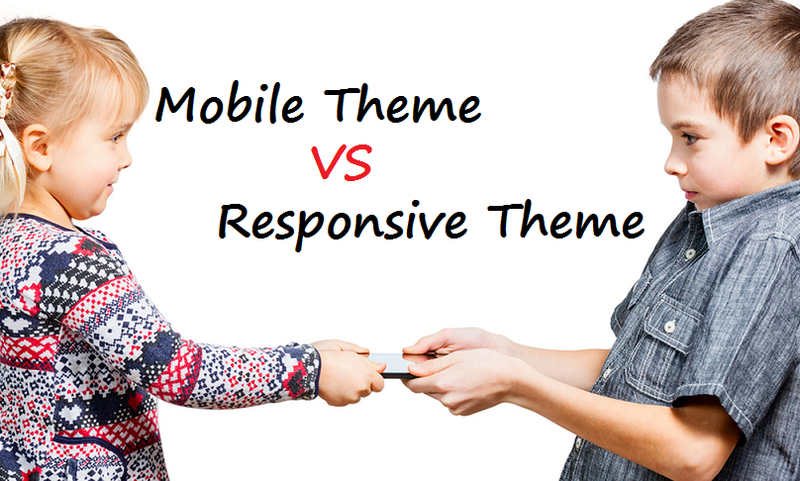 In contrast to the responsive websites, a mobile theme uses different sets of files than a desktop website. Allows the mobile website to load only some visual elements while keeping the exact same content as a desktop site. Comparatively, mobile themes load fewer files than desktop or responsive theme. Whether it’s about ease of use, consistency, content or targeted audience, mobile themes are the most favored way to optimize websites. They offer better readability and usability on small screens like smartphones. They also eliminate the need to create a different mobile version. So, folks, that’s all for now. If you still think that we have missed out some points, you can feel free to give your views in the comment section below.